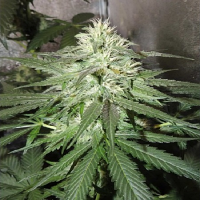 Karma Genetics Seeds is a breeder of fine marijuana seeds. This company has many awards in it name due to the outstanding cannabis seed genetics that they introduce in the cannabis seed world. They have won top awards and recognition yearly from 2008 up to the present. Some of the famous strains include Karma genetics White Og, Dominator, Biker Kush and Sour Jack, and Funky Dwarf among others. 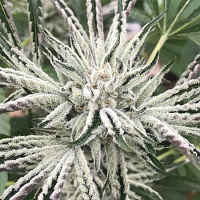 Karma Genetics reviews has generally been positive because of the outstanding marijuana strains produced by this breeder.